The 4-day gastronomic package in Cyprus at Aperanti Agrotourism will lead you to an unforgettable journey into taste. You will discover the Cypriot cuisine in its different expressions: indulge yourself with a memorable Cypriot meal at Aperanti with its fresh seasonal ingredients and the touch of italian flavor, enjoy a traditional meze in the village tavern and have a gourmet experience in one of the most creative restaurants in Cyprus. You will be initiated to the secrets of traditional halloumi cheese making and take part in hands-on cooking lessons to learn Cypriot recipes & bread making. You will visit the local winery and enjoy a glass of Cypriot wine while admiring the mountains in the distance, you will experience goat milking at the nearby organic farm and you will immerse yourself into the peaceful life of our rural village. Included in the price : 4night accommodation with breakfast, welcoming drink & cake, 2 dinners at Aperanti + 1 dinner in the local tavern + 1 dinner in a gourmet restaurant, 1 lunch at Aperanti, 1 halloumi making workshop, 2 cooking lessons at Aperanti plus recipes, visit of the Agios Irakleidios Monastery & visit of the Biofarm, visit to the Machairas Monastery and the villages of the Machairas mountains, 1 walk in nature in the Machairas Mountains, visit to the local winery & wine tasting, visit to our field, transport to the above-mentioned places. Not included in the price: Flights, Insurance, drinks (unless stated), lunch on day 1 & day 3, optional activities, transport from/to the airport. TRANSPORT TO/FROM THE AIRPORT can be arranged on request. Please contact us for details and prices. PACKED LUNCH can be arranged on request at an additional cost (day 1 & 3). CHILDREN can participate at a discounted price. Contact us for information. NON-PARTICIPATING PARTNERS (who wish to stay at our accommodation but not participating in all/some of the activities) may come along. Contact us for a quotation. CONTACT US TO TAILOR YOUR PACKAGE. If you are travelling for less or more days, we can modify the tour duration so that it can fit with your holiday plan. IF YOU ARE A GROUP LARGER THAN 6, contact us for a quotation. - Morning/Afternoon: Arrival at Aperanti Agrotourism. Welcoming drink (home-made lemonade or coffee or herbal tea) and biscuits or cake. 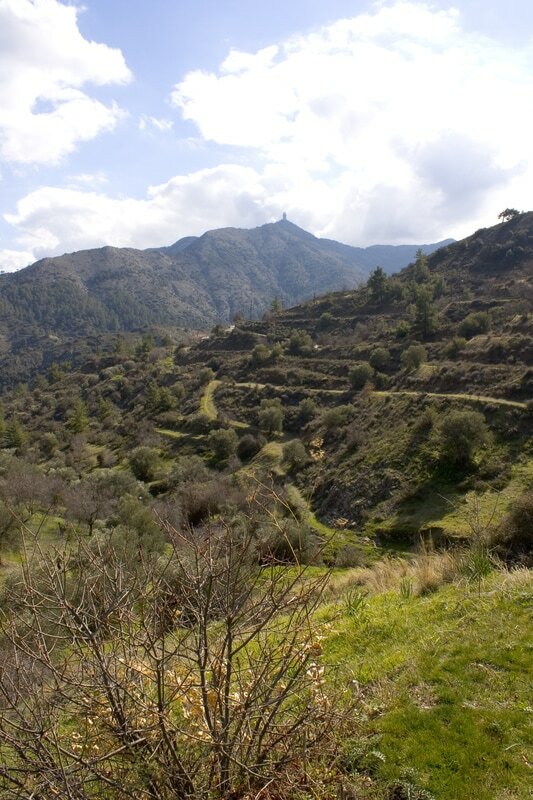 - Self-guided walk around our village or guided visit to our fields to collect seasonal fruits. 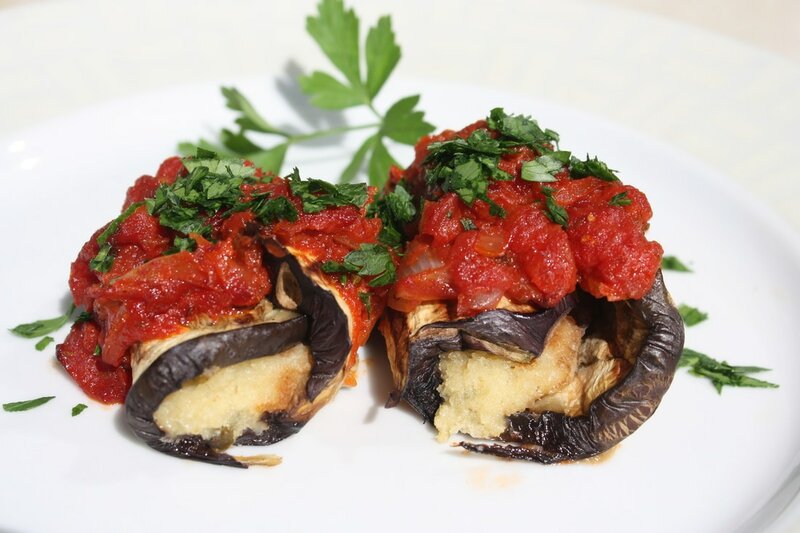 - Evening: Dinner at Aperanti: A full-course menu (starters, main & side dish, dessert) in which the Cypriot & Italian flavors blend together creating a unique home-cooked cuisine, that uses mediterrean herbs and fresh vegetables from our field (when available). 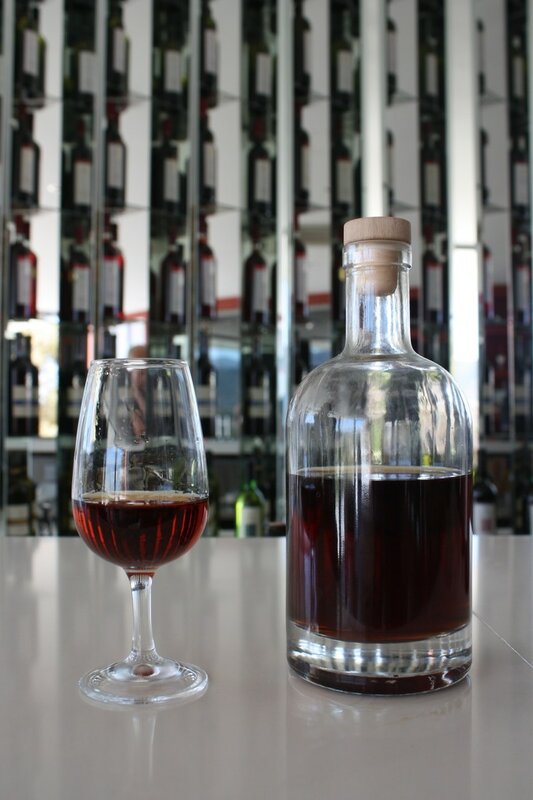 Conclude the dinner with a coffee or with an herbal tea or with one of our home-made liqueurs (produced using our own fruits or wild herbs and berries). - Morning: after an early breakfast, Maroulla will introduce you to the world of Cypriot cheeses by making halloumi and anari cheese following the traditional hand method (approx. 4 hours). - Lunch: enjoy the fresh cheeses that have been prepared, together with a fresh village salad, and our own olive products (olive pate, olives and olive oil). - Afternoon: Visit of the white-stone monastery of Agios Irakleidios. Herbal teas, jams and other delicacies produced by the nuns of the monastery can be purchased on site. Visit of the organic Riverland Biofarm and experiencing the goat milking. The products of the farm (Yoghurt, Airani, Kefir) can be purchased on site. 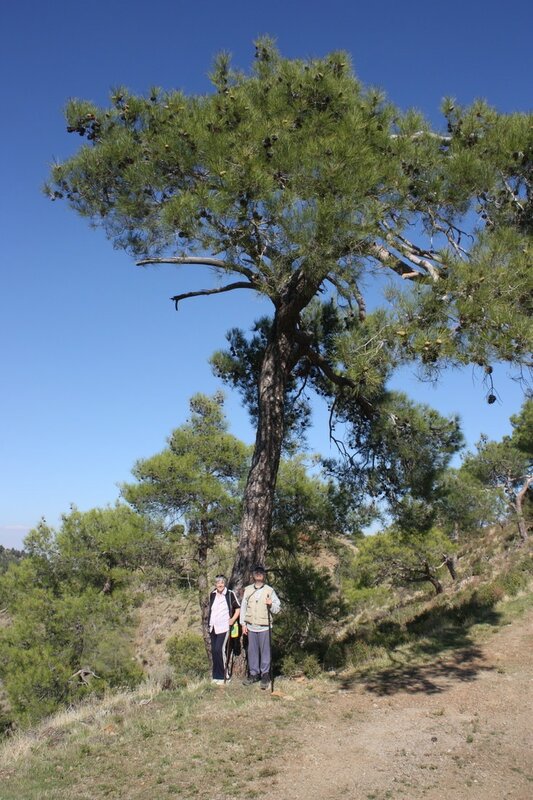 Guided-walk of the farm surroundings with amazing view over the red canyon and the Tamassos Dam. - Morning to early afternoon: after breakfast, we head towards the Machairas Mountains. We enjoy a peaceful walk surrounded by nature along the Pedieos Gorge and into the Machairas forest (the length of the trekking can be decided depending on the fitness/wish of the participants) and we conclude the tour with wine tasting in the local winery of AES Ambelis. - Late afternoon: hands on cooking lessons. 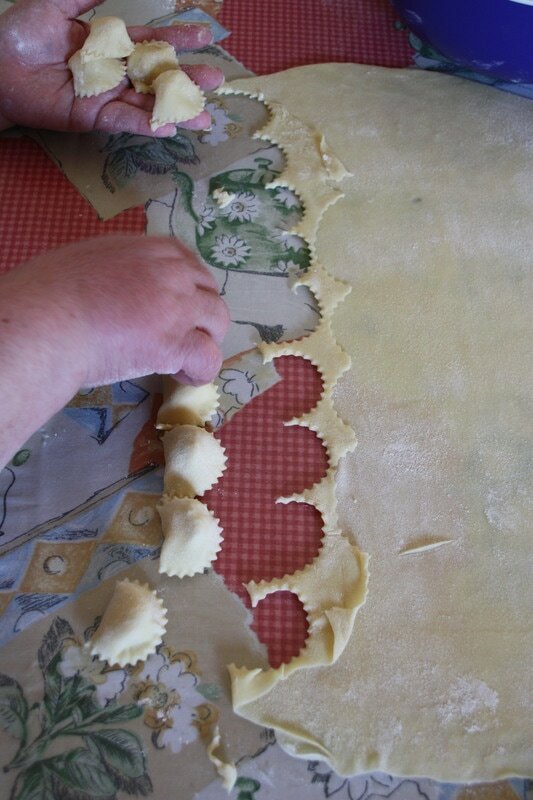 Learn how to prepare a traditional dish of Cyprus (such as home-made ravioli or stuffed vine leaves "koupepia"). - Dinner: enjoy the dish that you have prepared in the afternoon, together with a salad, a dip and a glass of local wine. 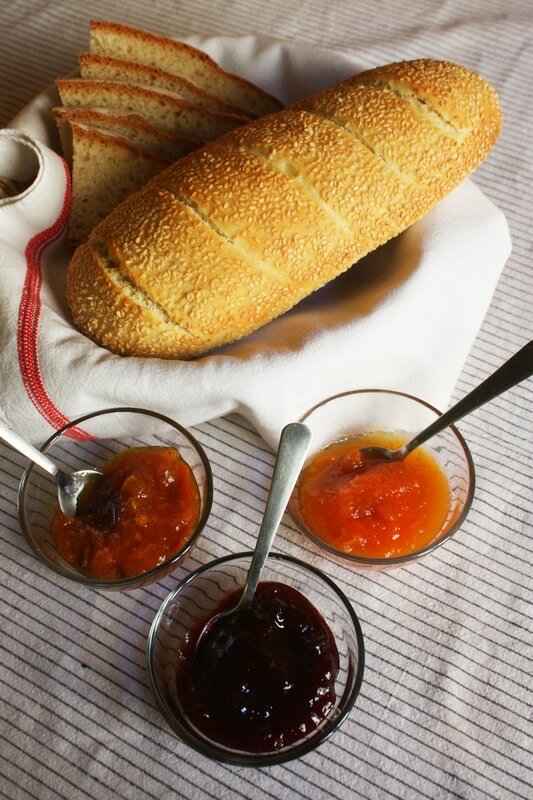 -Morning: after breakfast, Maroulla will introduce you to Cypriot bread & pastry making. Discover how to make the traditional Cypriot bread using natural yeast & how to prepare Cypriot olive pies & cheese pies. 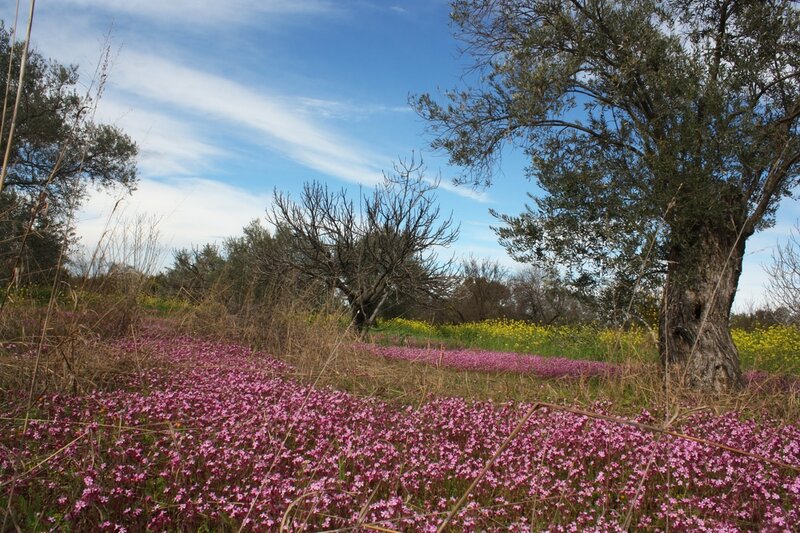 -Afternoon: enjoy an afternoon at your leisure (suggestions: self-visit of the capital Nicosia or self-guided visit/trekking in the Machairas mountains or free guided visit to the olive mill during the time of olive collection). - Guided trekking Foilani-Machairas Monastery in the nearby mountains to discover the local flora and wild herbs/plants & to visit traditional mountain villages (5 km trekking; total tour duration 4-5 hours). Price: 40 euros per person for 2 people, 35 euros per person for 3-6 people (transport & guide included in the price). 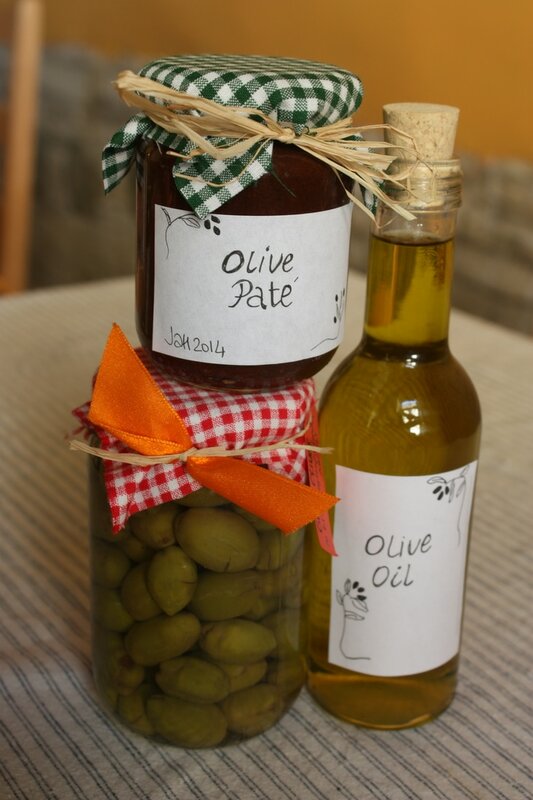 - Optional cooking lesson: learn how to make home-made jams, traditional liqueurs or olive products (depending on the season). 12 euros per person for 2 people, 10 euros per person for 3-6 people. - Olive collection and visit to the olive mill to produce our own olive oil (November, December). 15 euros per person for 2 people, 12 euros per person for 3-6 people. (includes a 200 ml bottle of freshly made olive oil and a light pic-nic in our field). -Dinner: enjoy a menu with a “twist” at Peiragmena Restaurant in Lympia village. What a better way to conclude our gastronomic experience by tasting creative dishes at one of the best restaurants in Cyprus that offers a modern adaptation of Cypriot and Mediterrenean cuisine by using only high-quality and fresh seasonal ingredients. ​-Morning: Breakfast. Goodbyes & departure. Live the Agrotourism in Cyprus...Enjoy the Cypriot gastronomy at Aperanti !